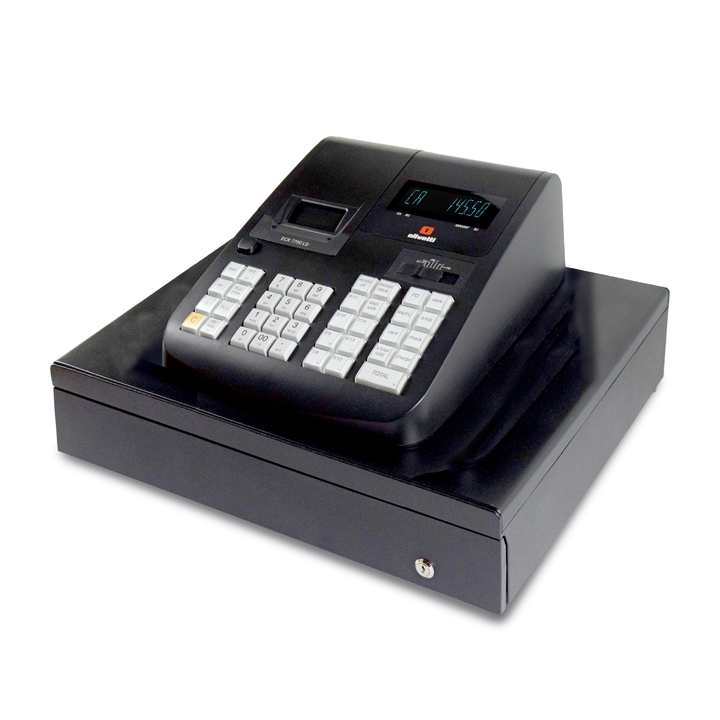 *We need a compatible file of products to be able to upload them into the Epos terminal. The specifications of these needs to be exact and we are not responsible for the work to bring it to the specified paramters. **Setup service includes many aspects, details including product stock, prices etc will be needed to be input by the user. We will try our best to fulfil your needs but unfortunately this setup cannot be 100% absolute. 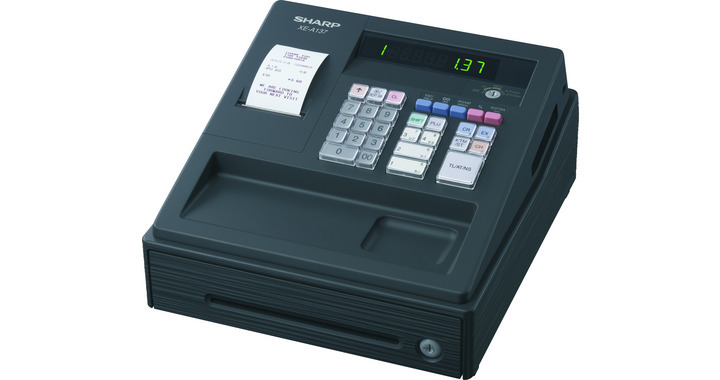 If you already have a product file from an existing epos system ,we can upload this into your New epos system. Simply email the file and we can do the rest. 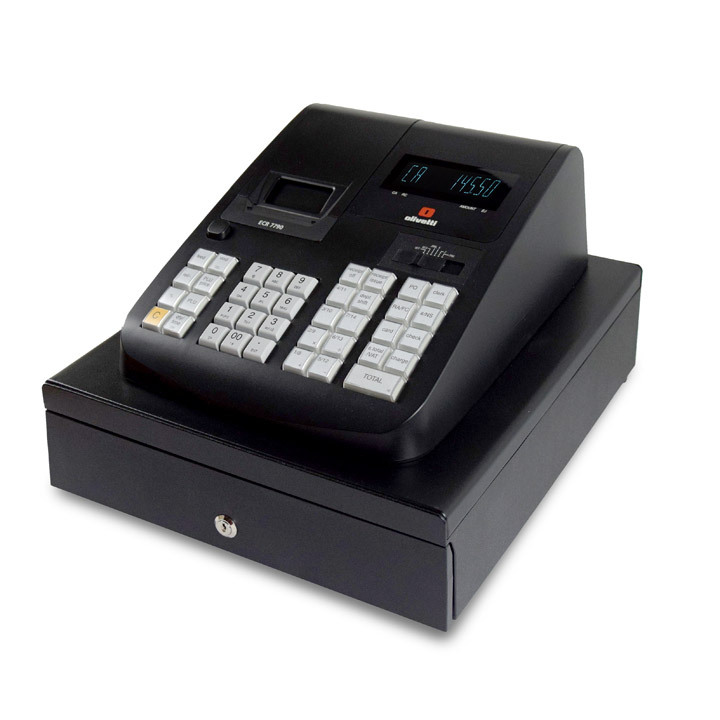 If you are a convenience shop and have never had an epos system before, we can upload a file containing popular items like, cigarettes, swets, chocolates, drinks, food etc into the epos system. 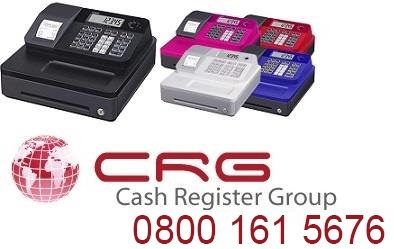 Please note, as there is such a variety of products, you won`t get every product you sell on the epos system. you will still need to enter products and change the price according to your unique selling price.